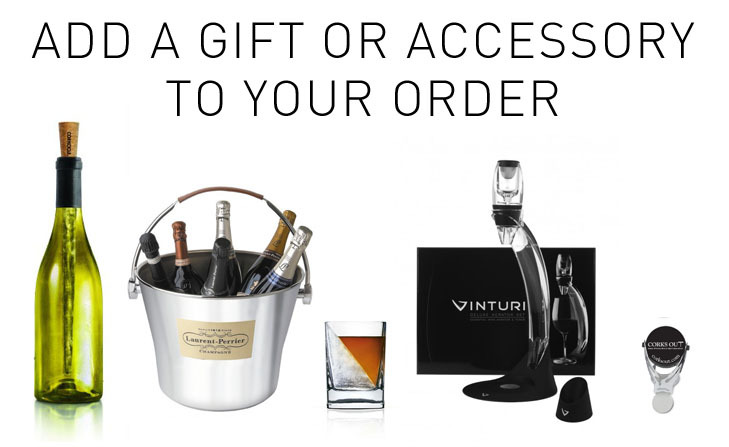 Open wine bursting with the radiant personality of the vintage. 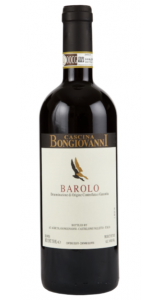 Soft, supple and harmonious through to the finish, the Barolo caresses the palate with layers of floral, spiced fruit. Proprietor Davide Mozzone ages his straight Barolo in used oak. For the last few years, the estates straight Barolo has been one of the finest under-the-radar wines in Piedmont, as it is again in 2007. 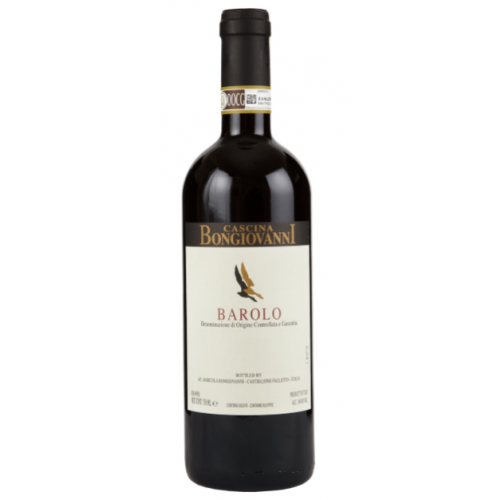 A real bargain for hunters of top quality Barolo. The Bongiovanni vineyards date back to the early 1950s, when it was purchased by Giovanni Bongiovanni, a grass roots man with a profound instinct for soil potential. Giovanni planted a Nebbiolo vineyard where there had been nothing but untamed woodland: he struck gold, yet never got to bottle his own wine. After installing a winery with the proceeds from previous harvests, Giovanni sold his own wine as bulk production. On his death the estate was left to his daughter Olga and it grew to cover premier hillside vineyards of Langhe. Grapes were all indigenous varieties with one noble “foreigner”, Cabernet Sauvignon. The latter – and a good number of other innovations – were due to Olga’s young nephew and winemaker, Davide Mozzone, who has also taken total surface under vine to the present 15.3 acres. Assisted by a top agronomist, Gian Piero Romano, Davide has styled the Bongiovanni range for the modern palate, while at the same time eliciting every ounce of character and extract from the unique langarolo terroir. Winery philosophy: minimizing outside intervention, maximizing character and steering clear of stereotyped wines.